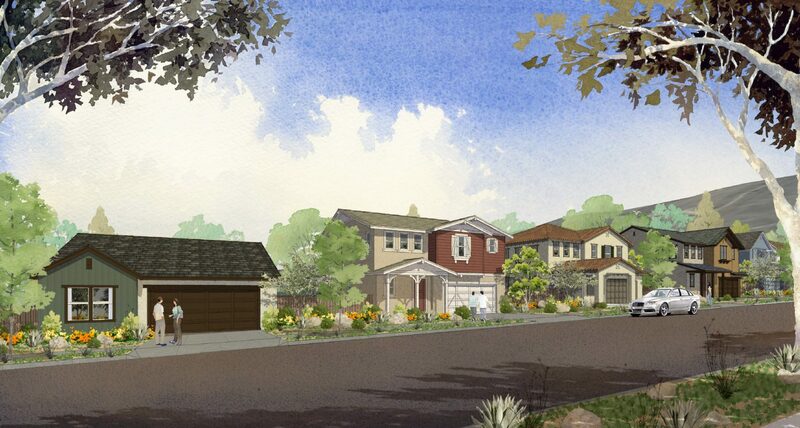 Coming soon to Santa Paula is Rosewood by Williams Homes. Rosewood will debut three floorplans including single-story and two-story homes. Register to receive updates and to join the VIP buyer list!